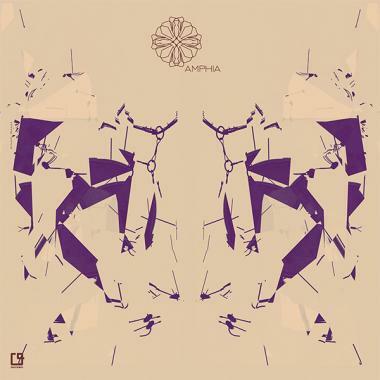 Amphia 016 presents Amorf's first release on the label's catalogue. The two tracker EP entitled "Dimensions" links different points on the electronic music map. Both sides rely heavily on synths, complemented by a wide range of dynamic percussions and solid basslines. you further until the end. you locked in. Towards the final stages, this movement morphs slightly to an ambient sounding composition.